The nervous system is made up of the brain, the nerves, and the spinal cord. But what does the nervous system do? And how do its parts work together to help your body function? 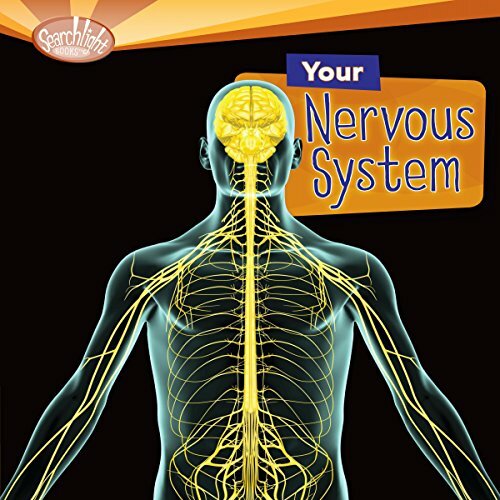 Explore the nervous system in this engaging and informative audiobook.